MyCAA Benefits: What are they and how can I use them? 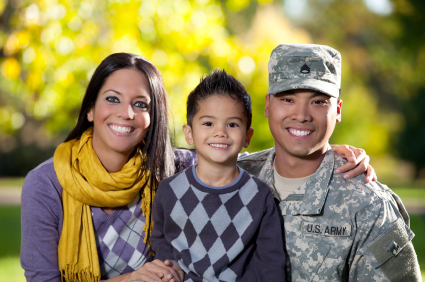 MyCAA Scholarships financially help military spouses pursue licenses, certificates, certifications, or Associate degrees essential for gainful employment in high demand, high growth Portable Career Fields. Learn more about your MyCAA Scholarship in our FREE eBook! Click Here and Get Your FREE eBook Now! How many times have you relocated? How many jobs have you held in the past 10 years? Do these questions sound familiar? 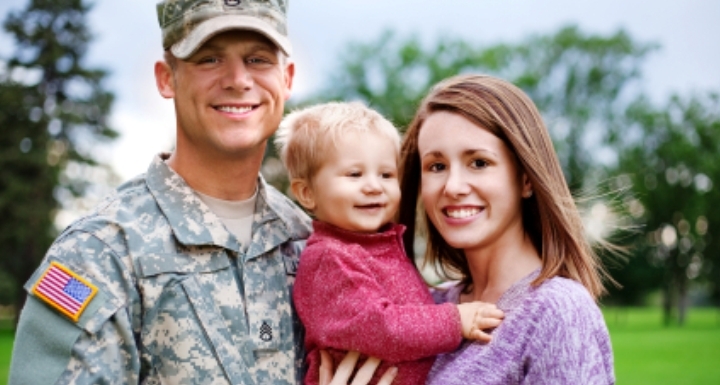 Military spouses face unique challenges when it comes to their professional careers. Get our FREE eBook and learn what exciting Careers you can be trained in with your MyCAA Scholarship!